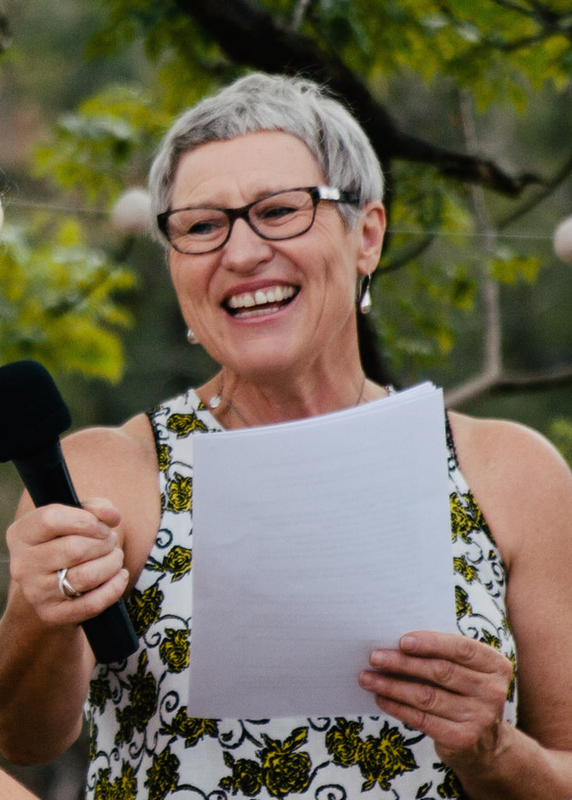 Hi, I’m Anita Oates, a Sydney based Civil Marriage Celebrant, happy to travel up and down the coast or to the Blue Mountains and beyond. I believe that ritual, ceremony and celebration are vital to our human experience, essential to a meaningful life, and should never be underestimated. Whether it is a union between two people, the welcoming of a newborn, a farewell to a loved one or to energise a new home or business, an opportunity to consciously mark these occasions with family and friends is a chance to connect to the sacred nature of life and love. There are many and varied life experiences to acknowledge and bear witness to.